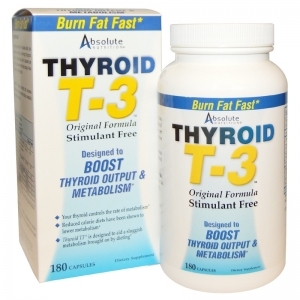 Thyroid T3 is designed to be used in conjunction with a reduced calorie, healthy diet. In laboratory studies, reduced calorie diets alone have been shown to exhibit healthful benefits, but sometimes cause a slowdown in weight loss. A reduction of active thyroid hormone, a reduction in metabolic rate and a reduction in certain neurotransmitters, all from dieting, may bring a halt to your progress. Instead of cutting back calories further and risking lean body mass, our Thyroid T3 may offer you a better solution. 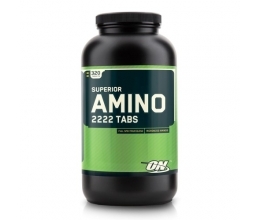 We combine Gugglesterone, Tyrosine, phosphates, Phosphatidyl Choline and Garcinia Cambogia into one of the most unique and effective weight/fat reduction blends. Our Thyroid T3 is effective when used by itself, and may also help other weight loss formulas work more effectively. 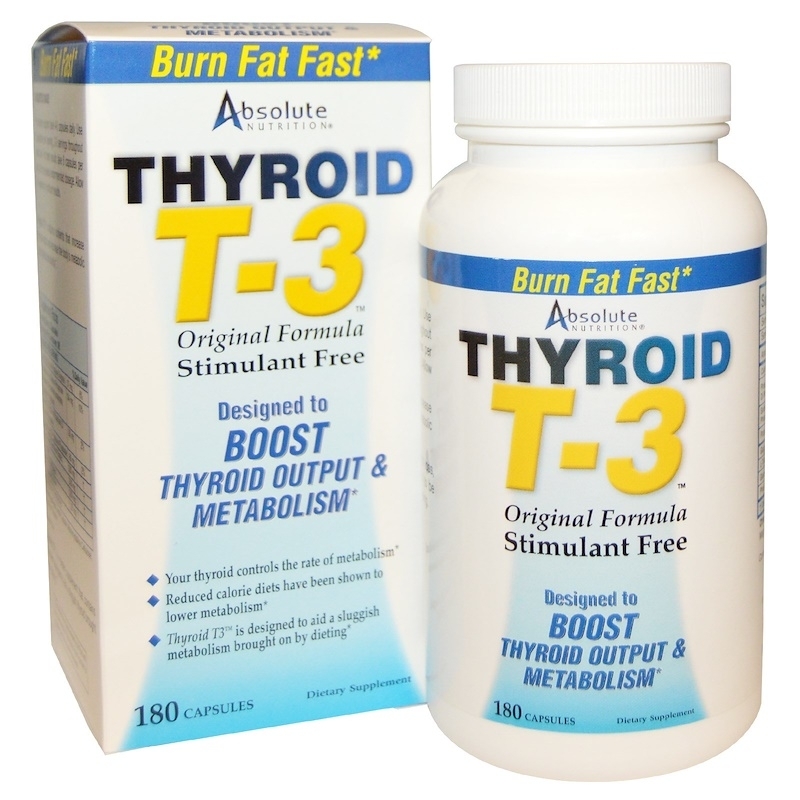 Thyroid T3 is a dietary supplement that contains ingredients designed to aid a sluggish thyroid brought on by dieting.